We will be breaking for the Midterm, returning to normal sessions on Nov 4th. The autumn term will run then up until December the 2nd. Only a few more days left to Coolest Projects on Saturday May 26th. Its shaping up to be a great day. CoderDojo Dun Laoghaire has a great representation, rumour has it the largest of all the Dojos in Ireland! Well done everyone. 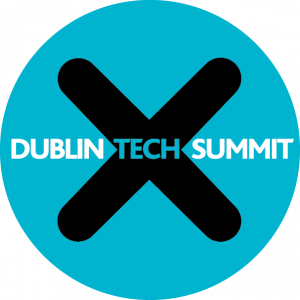 And there’s some great speakers and panels covering topics such as teaching your kids good Digital Habits, the challenges of teaching technology subjects and how to keep girls interested in STEAM! And there’s even an Experiential Area where you can do some hands-on workshops! And finally don’t forget our Ninjas will be showcasing our very own Project Scorpion. Here’s a teaser – check it out at CoolestProjects!. Just a reminder there be the final Sunday session this coming Sunday 25th June. 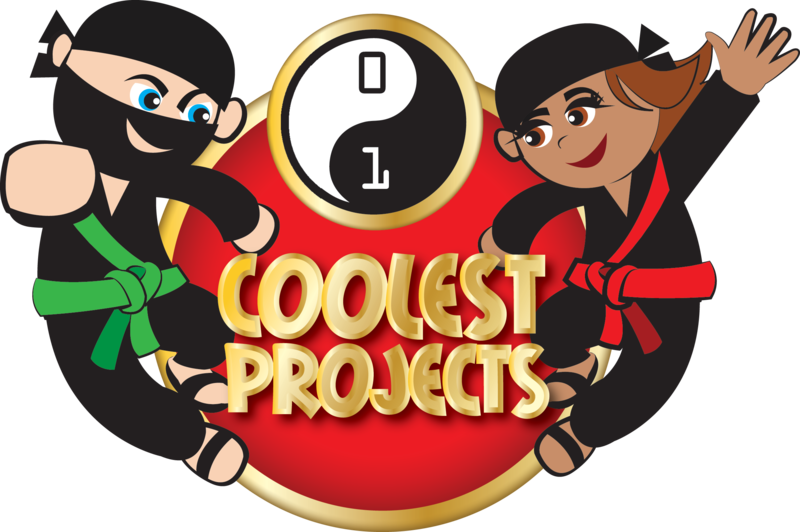 We will celebrate the success of our winning Ninjas at CoolestProjects and another successful term CoderDojo Dun Laoghaire and hope that some of the Wednesday Ninjas will come to share in the fun. We will be taking a short break to go green and celebrate St Patricks Day! We will be restarting on Sunday 26th March. This coming Sunday, after many weeks of hard work, we will see Liam, Jack, Ian, and Darrach present their projects in the hope of winning the coveted award of ‘Voted Best Website 2017’. 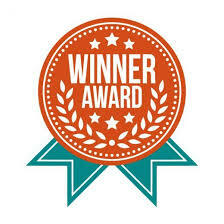 This will be followed by an award ceremony and prize giving as well as an interview with the proud winner of the coveted CoderDojo Dun Laoghaire Web Design Trophy. An event not to be missed! 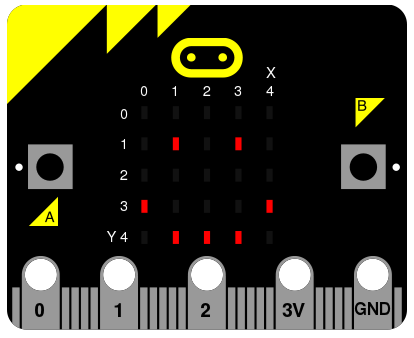 The Microbit is a fun little device, it allows you to program it in a variety of languages with a variety of different programming IDE’s. The 20GBP device supports motion sensing (Titling, Shaking) and can display images on a 5×5 LED matrix. Microbits can be connected together over a radio link and share data and the device is small enough to be powered by two AAA batteries. How would you modify your program to make the game fun for the visually impaired? 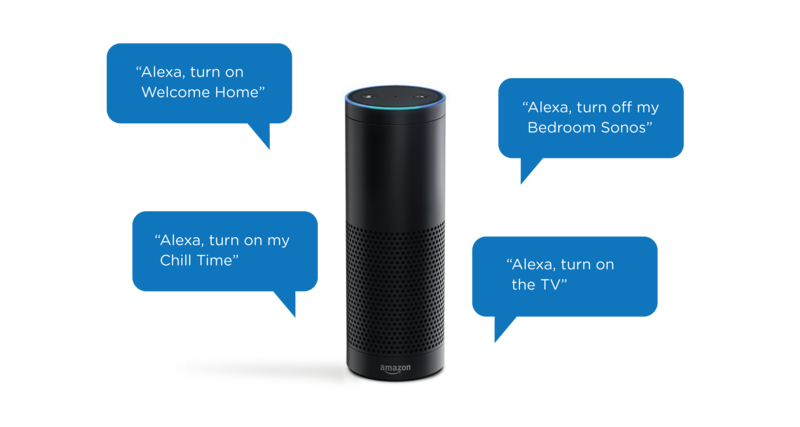 Some of you may have already met her or her friend Siri, they perform a similar function, they are good listeners and really want to help you with your problems. 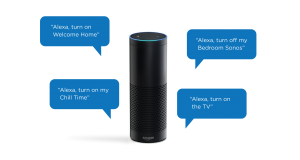 I am of course talking about Amazon’s AI tool which has started to be embedded in a number of devices – including Amazon’s own Echo device. 5. The response is played back to you.